Most Washington utility companies offer significant cash rebates for replacing your inefficient heating system with ductless heating and cooling. 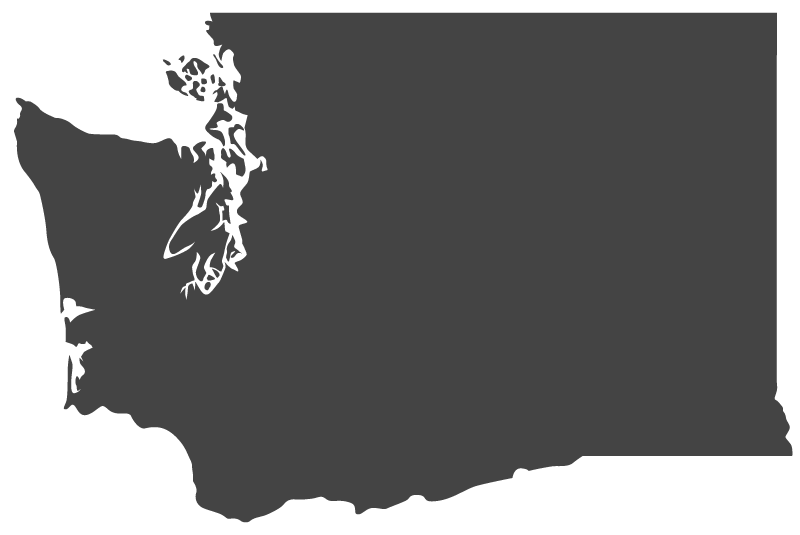 Washington state recognizes ductless heat pumps as a highly­ efficient, green energy heating and cooling choice. Most utility companies in Washington offer significant rebates to customers that replace their inefficient electric, wood, oil or propane heating system with new ductless system. Alpine Ductless helps hundreds of customers with the rebate process each year. Don’t see your utility listed? Our rebate specialist can help you find a rebate in your area. Call us to learn more.